Do you want to setup a Dubai representative office? Do you want to create real presence in Dubai? Are you not sure how to go about the procedures involved in Dubai? 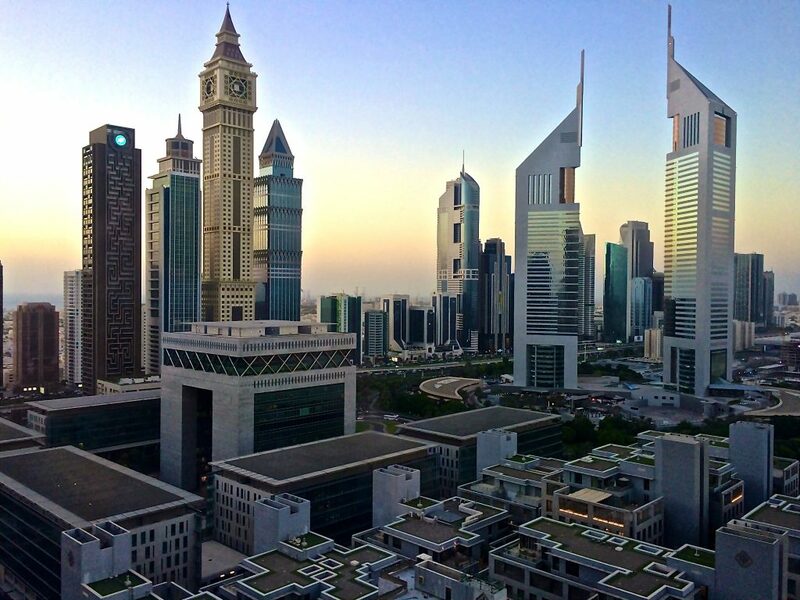 Setting up a representative office in Dubai or in UAE comes with its own set of complications. You need to first understand clearly what you can do or what you cannot do as a company that has set up its representative office in Dubai. You will have to secondly decide whether by setting up a Dubai representative office your business objectives will be fully met and whether it is in congruence with your long term business plans. These are not the only questions and doubts that you will have but as you actually venture into the process you are very likely to be faced with many other challenges. Dubai Business Services is a full service business consultancy company that offers wide range of consultancy services to businesses that like to set up their businesses in Dubai. Our highly experienced and dedicated consultants will help you understand the procedures involved in Dubai representative office set up and also help you make well informed decisions as to Dubai representative office set up. We have are a very professional yet friendly team of business consultants with vast experience in Dubai company formation services, Dubai LLC formation, Dubai incorporations, Dubai bank account creation services and more. All our services are highly comprehensive and we make sure that we meet the needs of our clients most efficiently. Companies that like to have a Dubai representative office often struggle with the documentation part and this is mainly because of the lack of understanding of the local statutory requirements. Foreign companies also find it increasingly difficult to deal with the local authorities. You can protect yourself from all the tensions of Dubai representative office formation by entrusting your requirements to us. We will help you get ready with all the paperwork and make the entire process more manageable. You will not face any problems as to setting up of your representative office in Dubai. When you setup a representative office in Dubai, you will be able to enjoy real presence in Dubai though you will not be able to sell anything directly. You will be able to meet with your clients, promote your business and make your UAE customers feel comfortable dealing with you by your personal presence in Dubai. As the advantages of having a Dubai representative office are many, companies from all niche industries try to open up their representative offices in Dubai. As we are here to take care of the entire process of setting up your Dubai representative office, you can now confidently embark on this venture. We will be with you all the way and help you successfully setup your representative office in Dubai. We charge very nominal fee for our services. For questions and concerns regarding Dubai representative office setup please contact us and we will be happy to assist you.